The Australian band recorded the single live in Sydney. It captures the depth of the band while also displaying their ‘here it is, take it or leave it’ style. 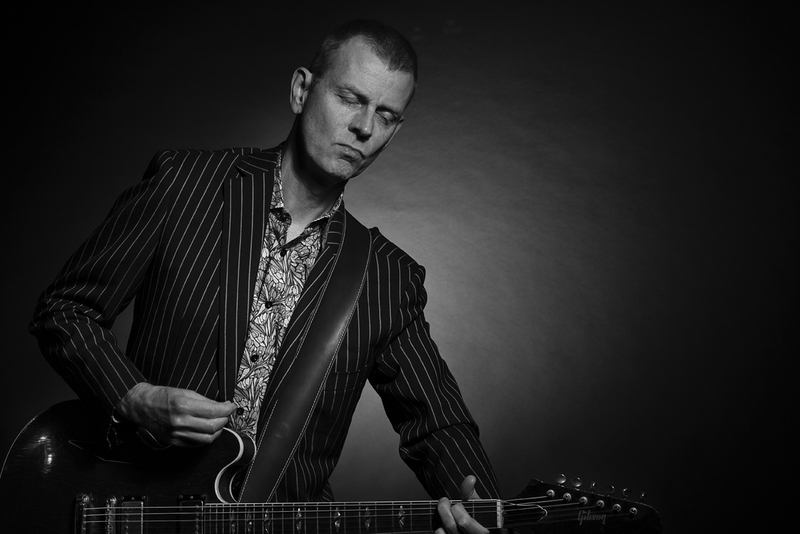 While the single has tinges of Tom Waits, Nick Cave and even Joe Jackson, “Black Coffee And Cigarettes” pulls out country without the twang, as well as punk without the anger. A song of longing and regret, it’s done matter-of-factly with just the needed amount of emotion. The Soul Searchers are: Tim Powles on drums, percussion and vocals; Craig Wilson on keyboards; Andy Sharpe on bass; and James Harland-Wright on guitar. They offer fine accompaniment while allowing Cullen’s rough edged vocal to take center stage. There is a fullness to the sound, contrasting nicely with the vocal as it moves from strained to smooth. 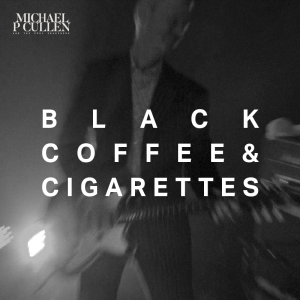 The video for “Black Coffee And Cigarettes” was filmed on a darkened stage with Cullen up lit, backlit, and side lit. The band remains mostly shadowed sidemen. It creates a mood which reflects a little melancholy and allows you to center on the music itself. “Black Coffee And Cigarettes” comes in waves, starting slowly and building to a gentle flow of melody. All the while, a voice that sounds of much black coffee and cigarettes rises above the sound, keeping you interested in where the story goes.